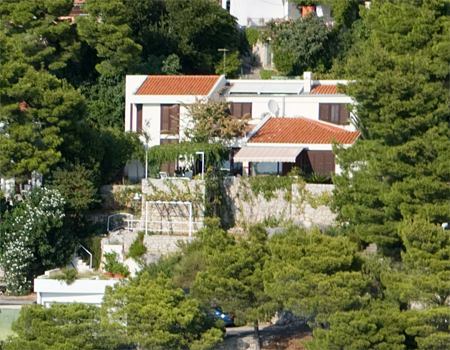 About 55 minutes to the south of Split lies the Makarska Riviera, which gives its name to the most dramatic part of the Dalmatian coast. Here the pale gray pinnacles and ridges of the Biokovo mountains slope down to the sea, their lower parts clad in Mediterranean pine and cypress. At their feet resorts have grown up amongst the older fishing villages. One of the nicest of these is Bratuš. 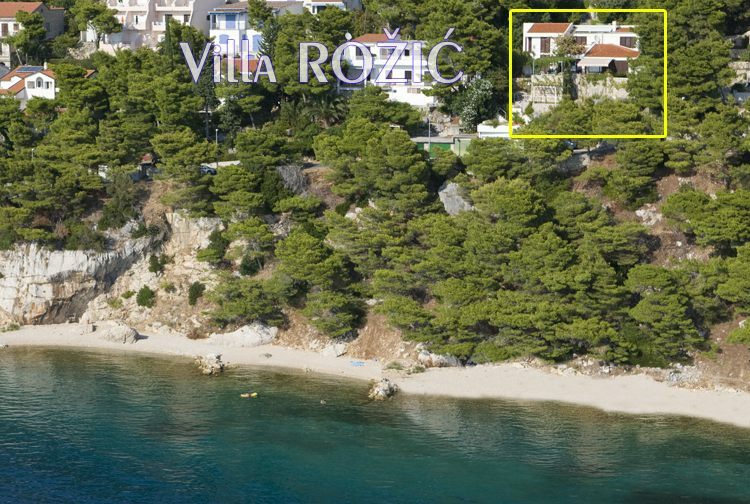 It is only 50 meters from Villa Rožić.